Bollywood actor Jeetendra accused of sexually abusing his cousin! 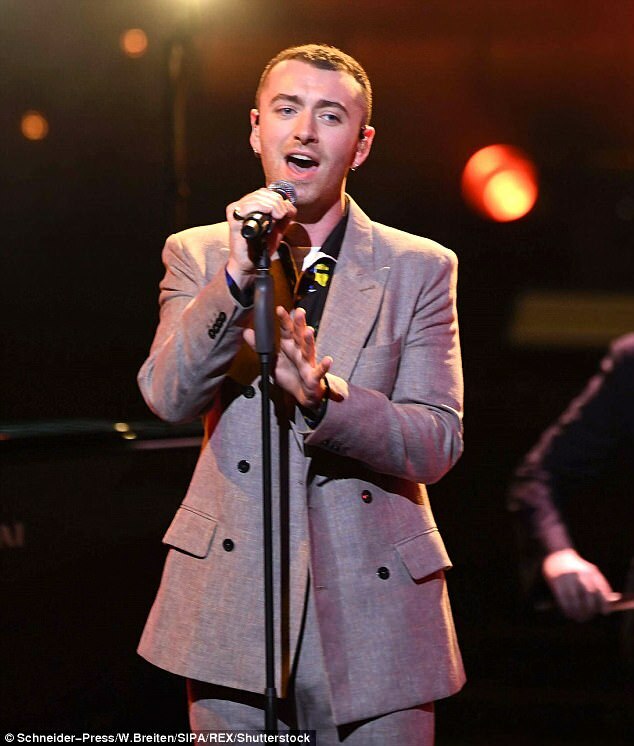 Are Sam Smith And Adele The Same Person? SuRie wins Eurovision: You Decide 2018!